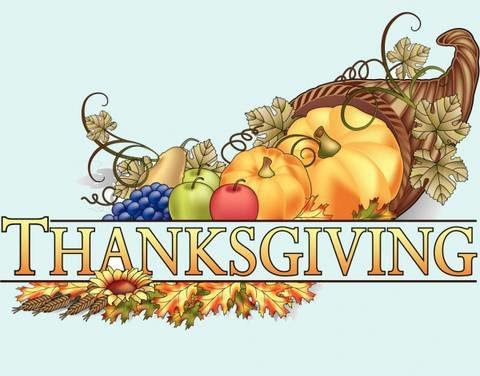 Thursday November 22 is Thanksgiving Day in the U.S. The holiday will be celebrated by friends and families around the country sharing good food, good memories and goodwill. 1. The first Thanksgiving was actually a three-day celebration. Today, Thanksgiving is one day — maybe two if you count Black Friday. But apparently the Pilgrims wanted to party even harder. Governor William Bradford organized the feast, inviting the Plymouth colonists’ Native American allies. But it was only until the Wampanoag guests came and joined the Pilgrims that they decided to extend the affair. 2. The woman behind “Mary Had a Little Lamb” is also responsible for Thanksgiving’s recognition as a national holiday. In 1863, writer and editor Sarah Josepha Hale convinced President Abraham Lincoln to officially declare Thanksgiving a national holiday that recurred every year. She wrote countless articles and letters to persuade the president — and the rest is history! 3. The Butterball Turkey Talk Line answers almost 100,000 calls each season. In 2016, the company’s popular cooking crisis management team also introduced a 24-hour text message line for the lead-up into the big day. 4. A Thanksgiving mix-up inspired the first TV dinners. In 1953, a Swanson employee accidentally ordered a colossal shipment of Thanksgiving turkeys (260 tons, to be exact). To get rid of them all, salesman Gerry Thomas came up with the idea of filling 5,000 aluminum trays with the turkey – along with cornbread dressing, gravy, peas, and sweet potatoes. The 98-cents meals were a hit. Within one year, over 10 million were sold. So take some time during this holiday to relax, reflect and enjoy friends and family! Oh, and by the way, Fluorolite will be closed November 22 and 23.